I hold my grandmothers passport also from the camps with the Big Red J I would like some info. I am the son of my late father Felix Kohn. I am in possession of his Austrian passport from 1938 with the ‘big red J’, along with many other misc. older Vienna documents and photos of various members of my family most of whose identities will forever remain unknown to me since my father was unwilling to ever discuss his past in any great detail. Although I’d be loath to be so crass as to consider selling what are ostensibly family heirlooms, I would be interested in knowing what the approximate value would be to a suitable collector. Any information and/or assistance you can provide would of course be appreciated. Thank you in advance for your prompt response. I have been searching for two Third Reich passports stamped “J” in the name of “Bella Keller” and “Ruth Keller”, my great grandmother and grandmother, respectively. 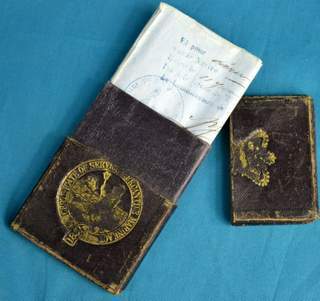 These passports were lost, together with much other sentimental memorabilia, from my home over 20 years ago follow a fire (presumably a firefighter or restoration company removed them) in Hyannis, Massachusetts. I came across your website with several other passports and was wondering if any assistance in recovery was possible. P.S. 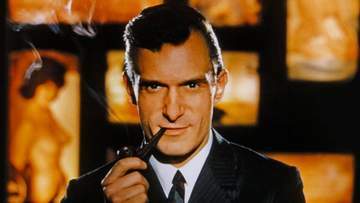 I received your information from Mr. Andreas who wanted to send his regards. Thank you. Dear Adam, thank you very much for your message. I am always willing to support. I do have several J-stamped passports in my collection but they are all in Switzerland, so right now I can’t verify the names you gave me. 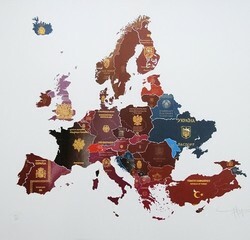 At the same time I was sending your request to a good friend which has also serveral of such passports. He will review his collection. As soon as I know more I will let you know. Best regards, Tom.